The Jandy Pro Series Ball Valve is the economical, quality choice. 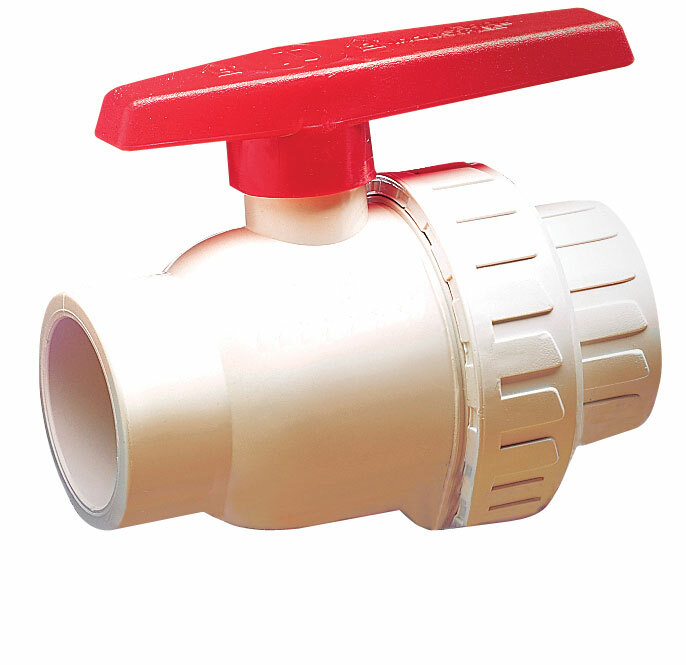 This sturdy valve is made of durable PVC and is highly resistant to chlorine. The Jandy Pro Series Ball Valve is the economical, quality choice and is available in various sizes ranging from ¾" to 4". Available in union and non-union models.